Earlier this week, it was rumoed that the Cupertino company is working on a redesigned Macbook Air with a recent one suggesting that a new iMac might be in the pipeline, both of which are expeced to launch in 2014. A new rumor suggests that it’s not just the iMac and Macbook Air that will get an upgade, Apple is also working on a 12-inch Macbook with a new design and Retina display due in mid-2014. The news come from a very well-known analyst, Ming-Chi Kuo of KGI securities, who suggests that Apple is working on a 12-inch Macbook, which will feature the high resolution Retina display, and will be lighter and slimmer than the existing Macbook Air. This doesn’t mean that it will replace the Macbook Air lineup, but it appears to be another addition to Apple’s notebook portfolio. The report also comes in line with the earlier rumor about the new Macbook Air with a high resolution display of 2304 x 1440 pixels, which is also expected to see the daylight in 2014. 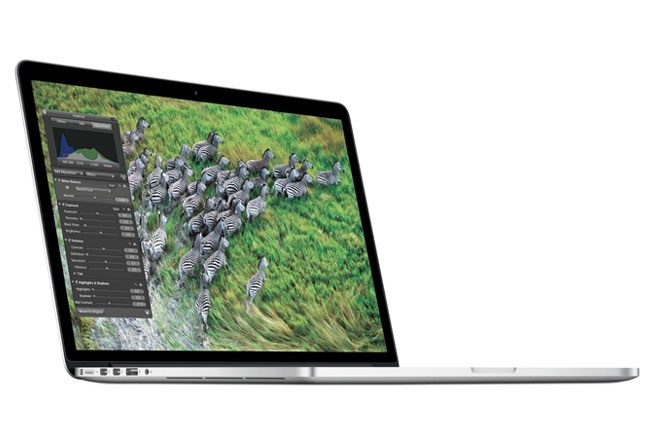 The NPD analysts also predicted that Apple is working on two Macbook Air models, 11.1-inch and 13.3-inch. There are no details about the hardware specifications the notebook is expected to bring at the table, but we hope to find out soon. Ming-Chi Kuo has a decent track record when it comes to Apple products over the last few years. So, we can take this rumor with a little salt and hope that this is true. Personally, I think it would be a great addition to the already brilliant notebook lineup.